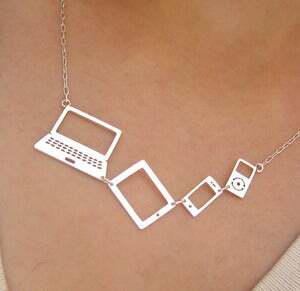 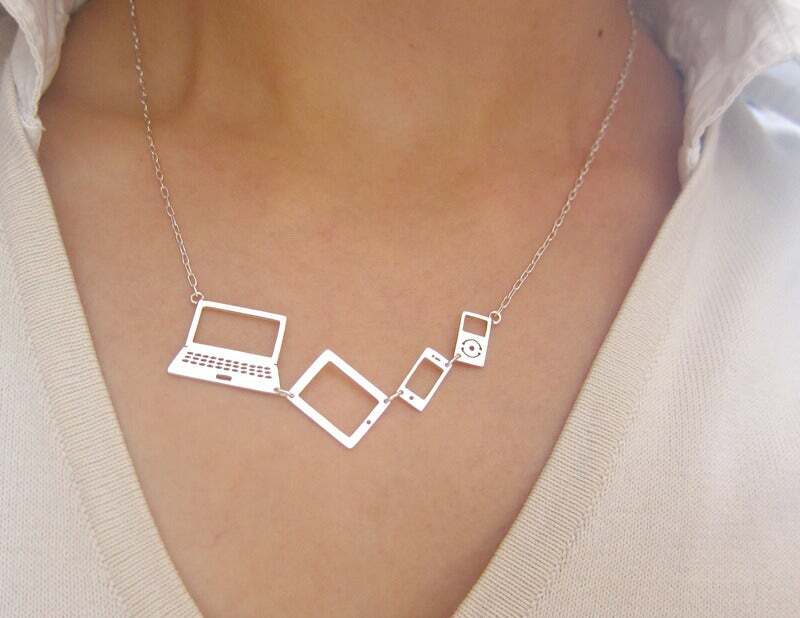 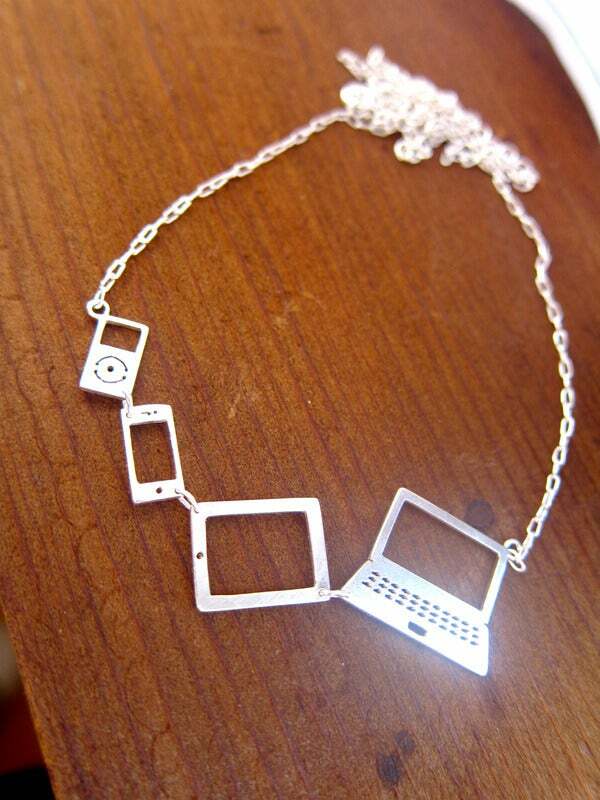 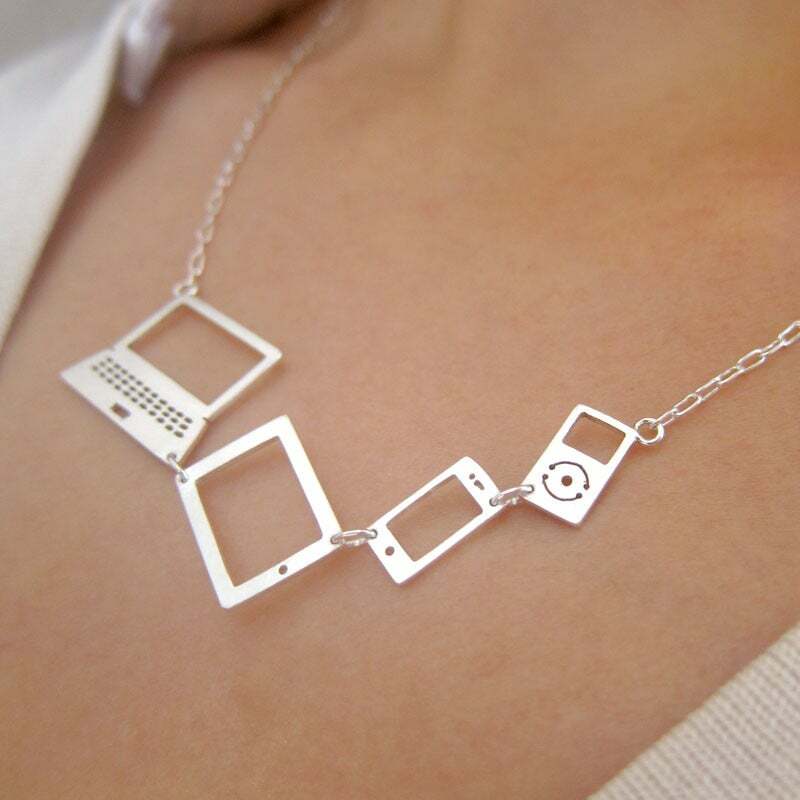 hope this computer silver necklace can make you a great gift for your Apple fan friends. 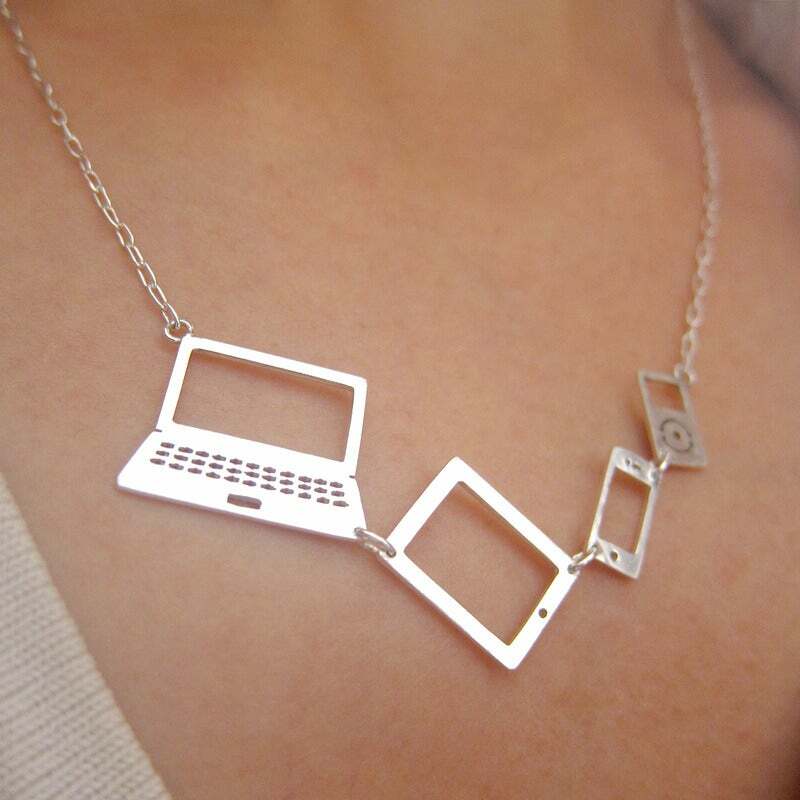 This computer silver necklace is made of Pure sterling silver, not just silver plated. 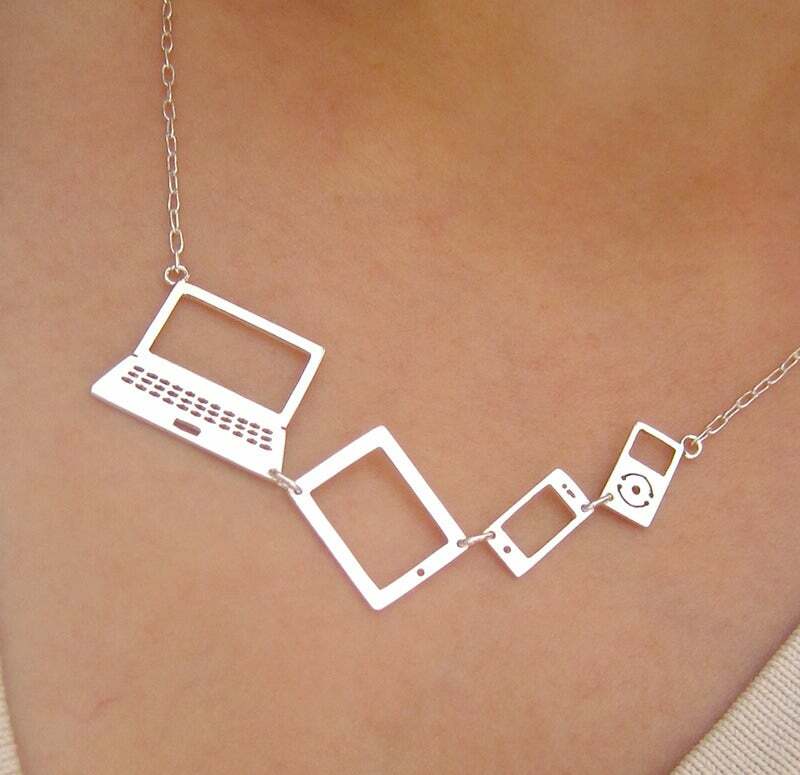 I will definitely bring more fun necklace designs in the future.